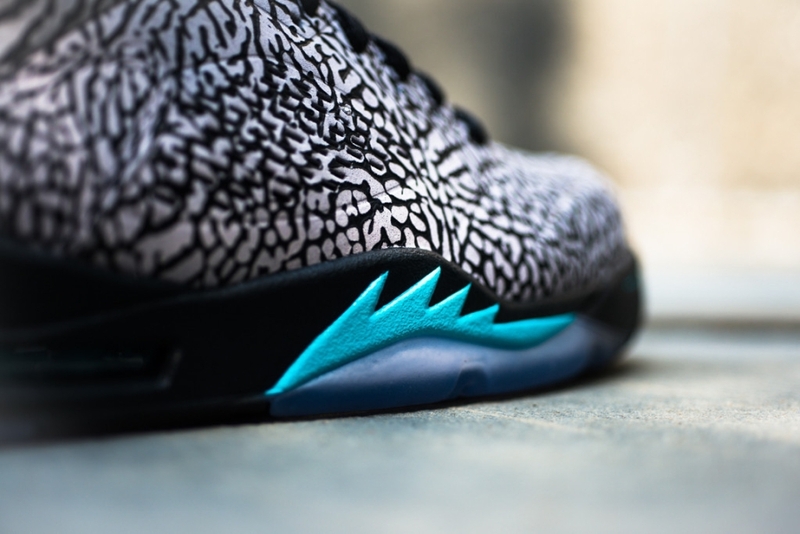 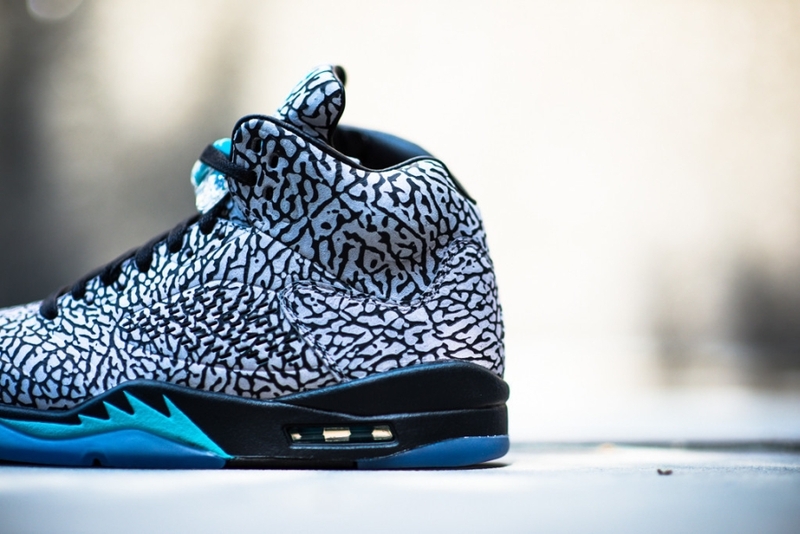 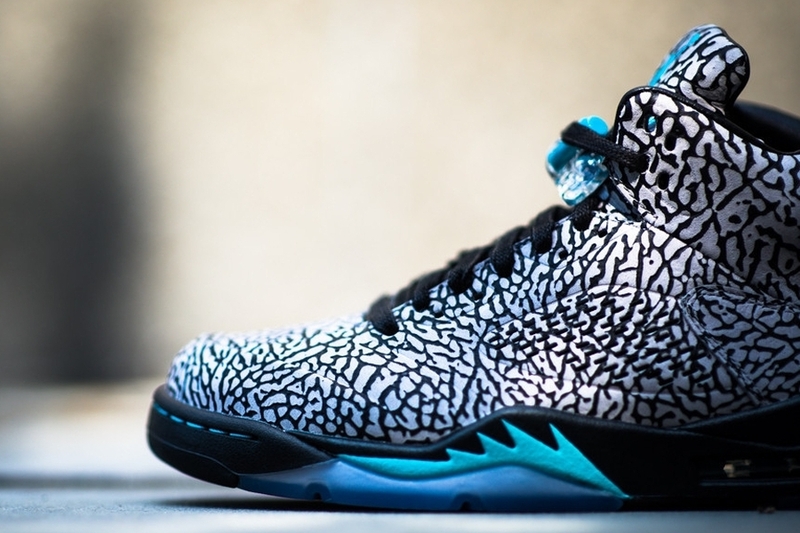 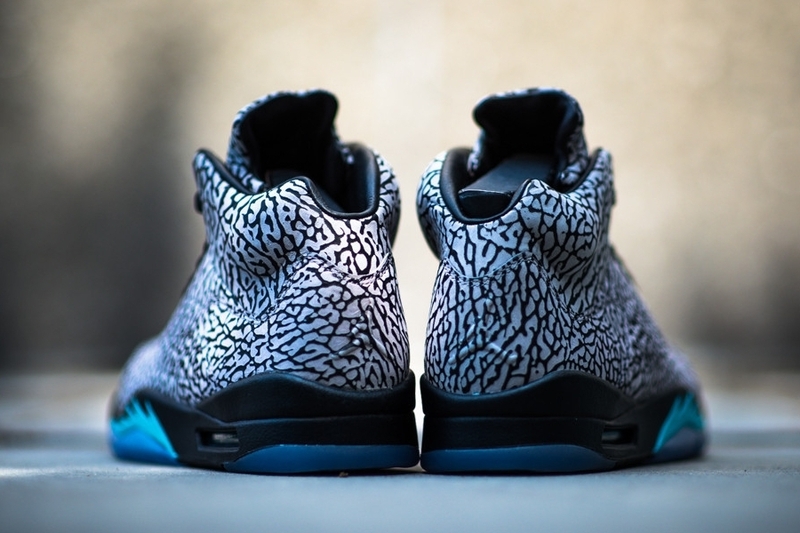 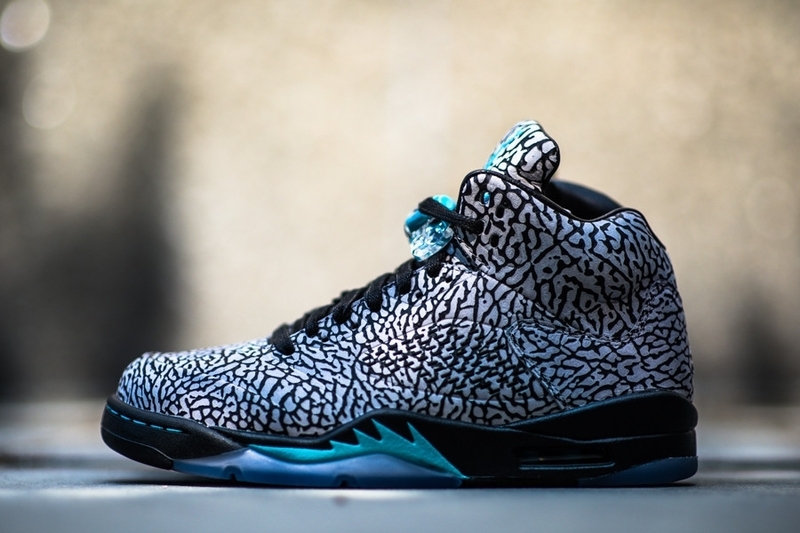 Tomorrow marks the release of the Air Jordan 5 “3Lab5”, that first pair in the new “Air Jordan Elements” line. 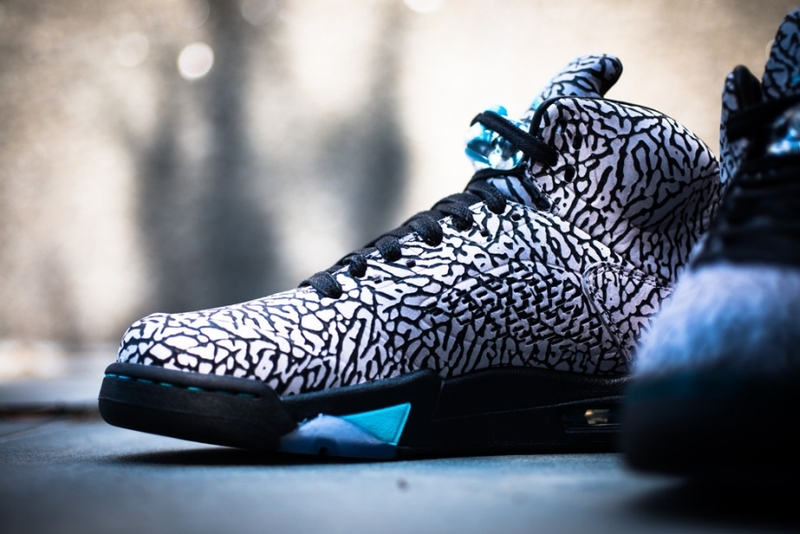 The pair links up a couple of Jordans from Mike’s earlier days with Nike, bringing the iconic elephant print from the Air Jordan 3 over to the Air Jordan 5. 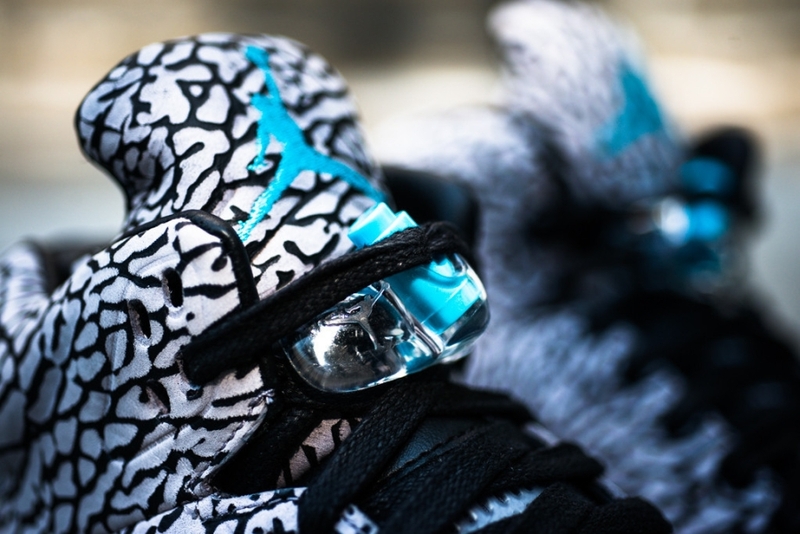 Equally interesting is the premium packaging, which spells out the intent of the Elements line with some cool inserted materials. 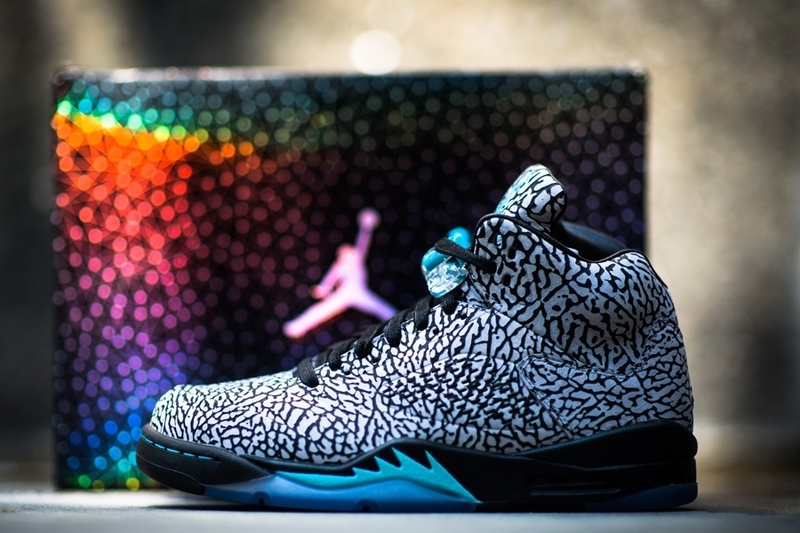 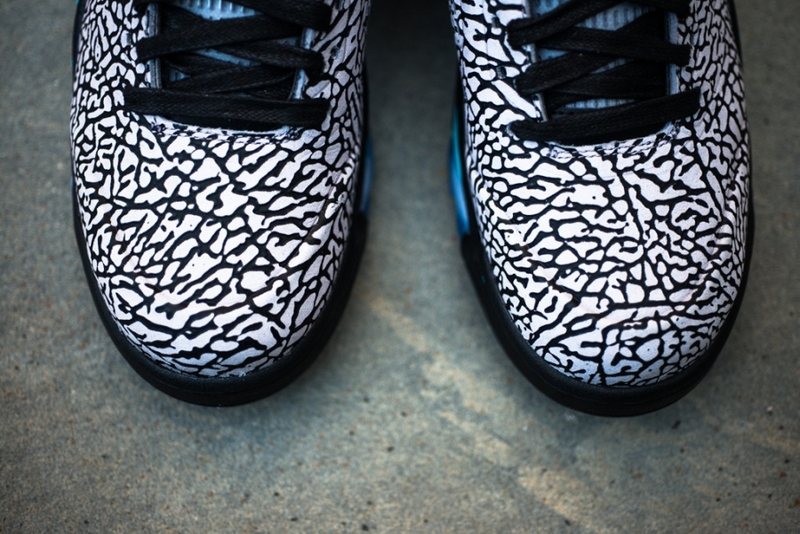 Take another look at this elephant print equipped Air Jordan 5 below and watch for them tomorrow at spots like Sneaker Politics or right now on eBay.